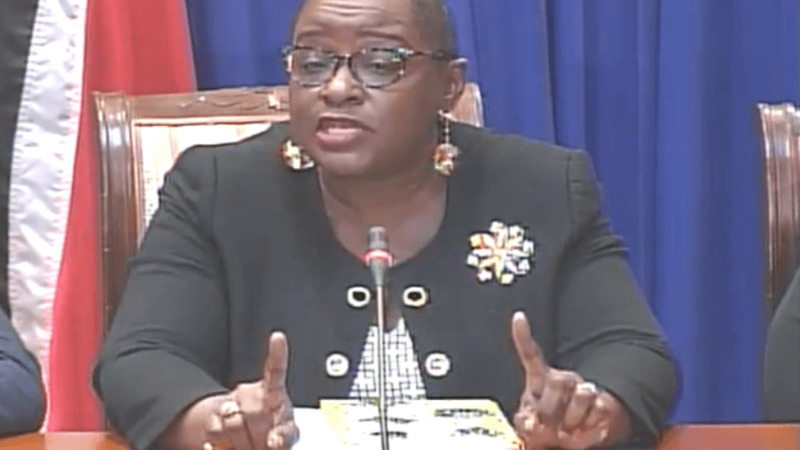 Petrotrin workers are willing to take a pay cut to help the company meet the company's US$850 bullet payment due in August, 2019. This was one of the proposals put forward by Oilfield Workers Trade Union (OWTU) President Ancel Roget during a meeting with workers on Thursday. The meeting was held at the La Joya Complex in St Joseph. Roget said the $US850 debt was one of the reasons listed by Prime Minister Dr Keith Rowley for the decision to shut down the refinery. He said workers are willing to take a pay cut of between 10% to 15 % of their monthly salaries and that money can be used to make the payment. However, he said this would be a loan and the workers can be repaid at a later time. 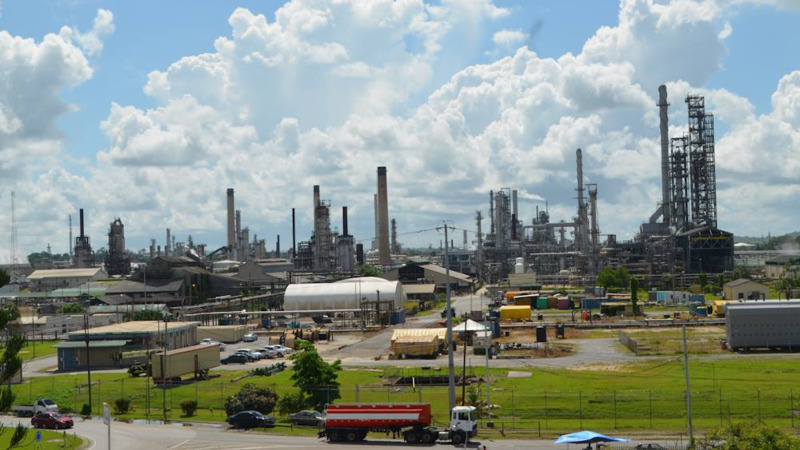 The OWTU has also offered to lease Petrotrin's Pointe-a-Pierre refinery from the government in an effort to keep it running and save the jobs of thousands of workers. Roget said the OWTU is willing to work with reputable businesses and investors in a joint venture to operate the refinery. He said the OWTU has already had discussions with several investors who are willing to come on board. “We have had quite a significant number of representatives of investors talking with us,” he said. Roget said leasing the refinery is different from a sale and would ensure that the refinery remains public property. "Ownership resides with the government,” he said. He added that the government would not have to spend any money towards the refinery's operations but would instead be able to earn revenue through rent and taxes. 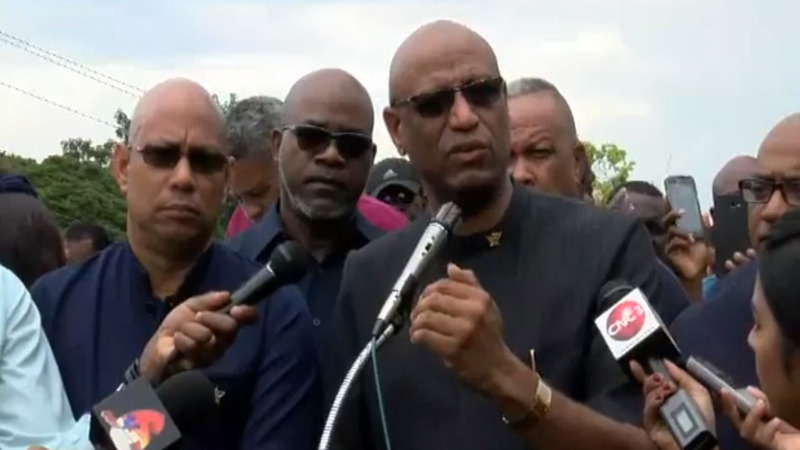 Roget declined to identify the investors that the union has held discussions with but he said any decision would be in the best interest of the people of this country.